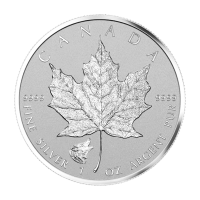 Morceau de pièce d'argent Feuille d'érable multi-lingots Flex de la Monnaie royale canadienne 2018 de 1/20 once Get a piece of the action when you purchase 1/20 oz 2018 Royal Canadian Mint Maple Leaf Flex Multibar Silver Coin Pieces. 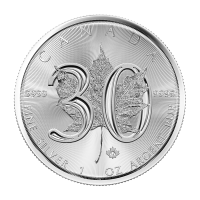 The 2 oz 2018 Royal Canadian Mint Maple Leaf Flex Multibar silver coin is taking the market by storm, so get your affordable piece of the action when you purchase this intricately designed 1/20 oz piece broken off from one of the 2 oz bars! 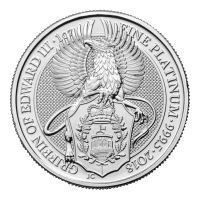 The Obverse proudly boars Elizabeth II along with a 25 cent denominational value stamped on the bottom framed by scroll work carvings in each corner. 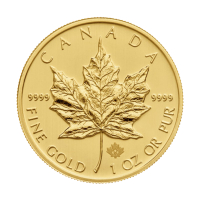 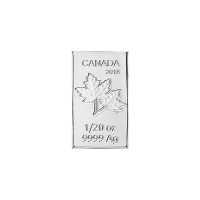 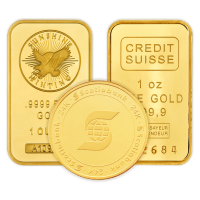 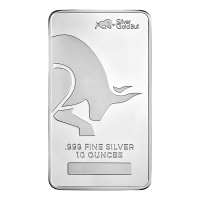 The reverse of the bar proudly displays a pair of Canada's national symbol; the maple leaf, following by the year of issue 1/20 oz weight, and 9999 ag purity stamp. 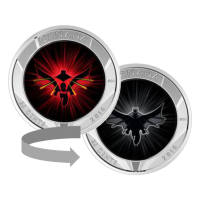 Get yours before they all sellout!